Tulsa Home Remodeling — Coming Soon! We are so excited to announce an upcoming project coming June 2017. We will be remodeling this gorgeous South Tulsa home for a wonderful family and will be sharing the journey with all of you guys. 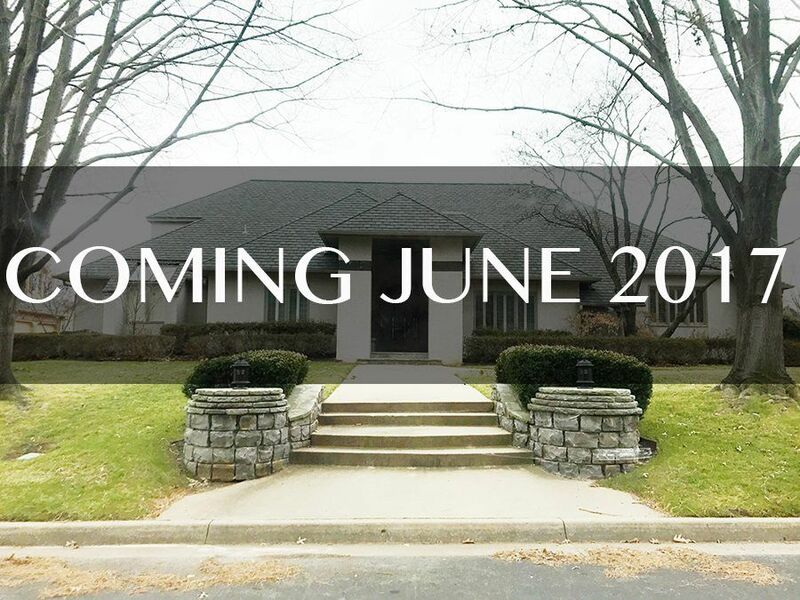 Can’t wait to get started and we hope you will follow along with us as CC and Mike channel their inner Chip and JoJo to turn this into our client’s dream home!